Feel cute in this unique dress made by Retro Dynamite! 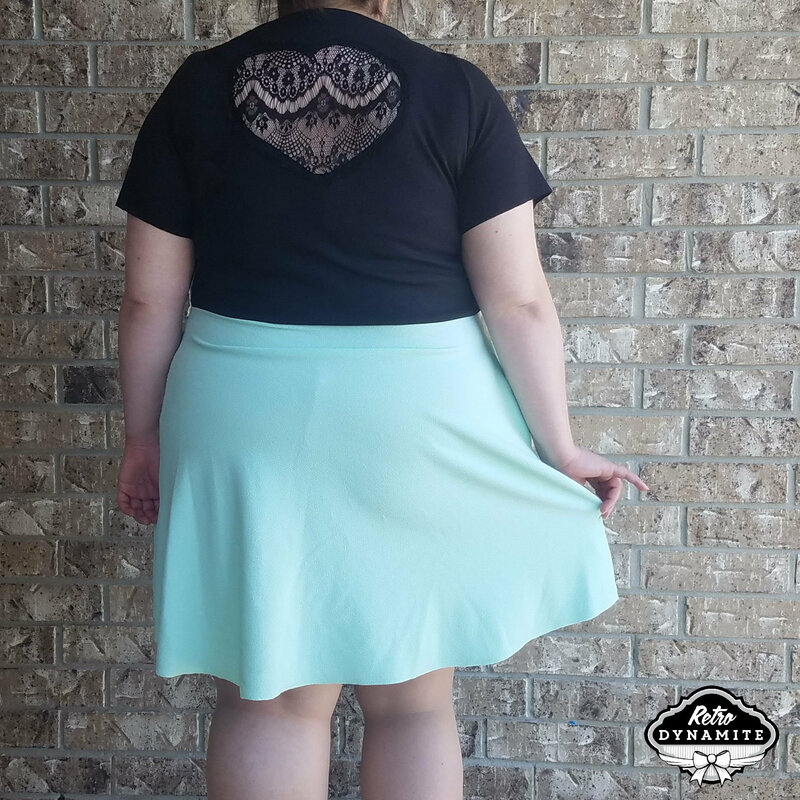 This seafoam and black lace back dress features a heart of lace back and a detachable bow that hangs frills. This dress had pockets and is made 100% from soft knit materials. 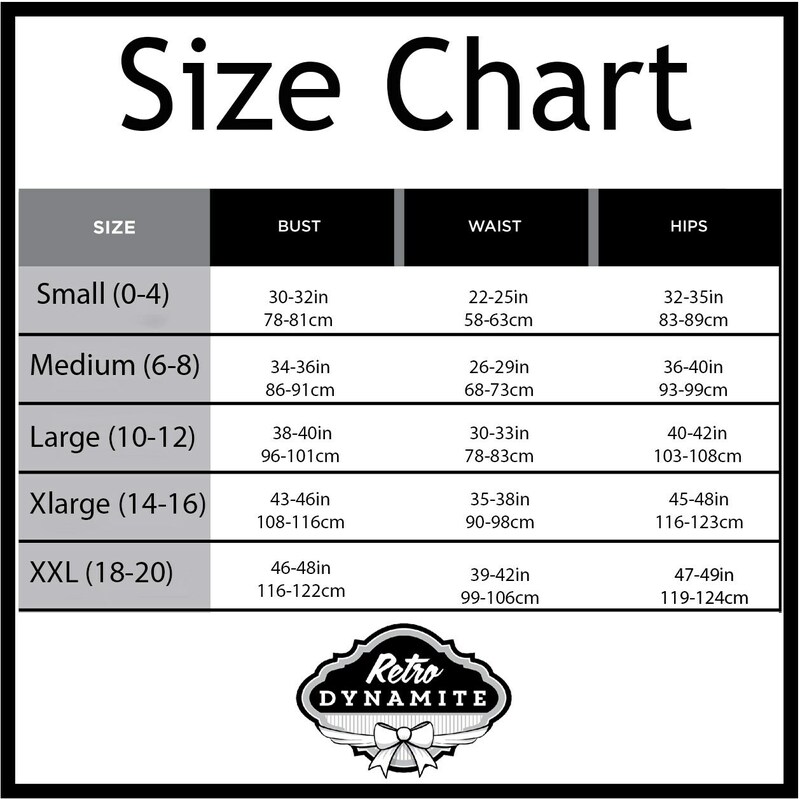 Great for any occasion, now available in plus sizes XL and 2XL. 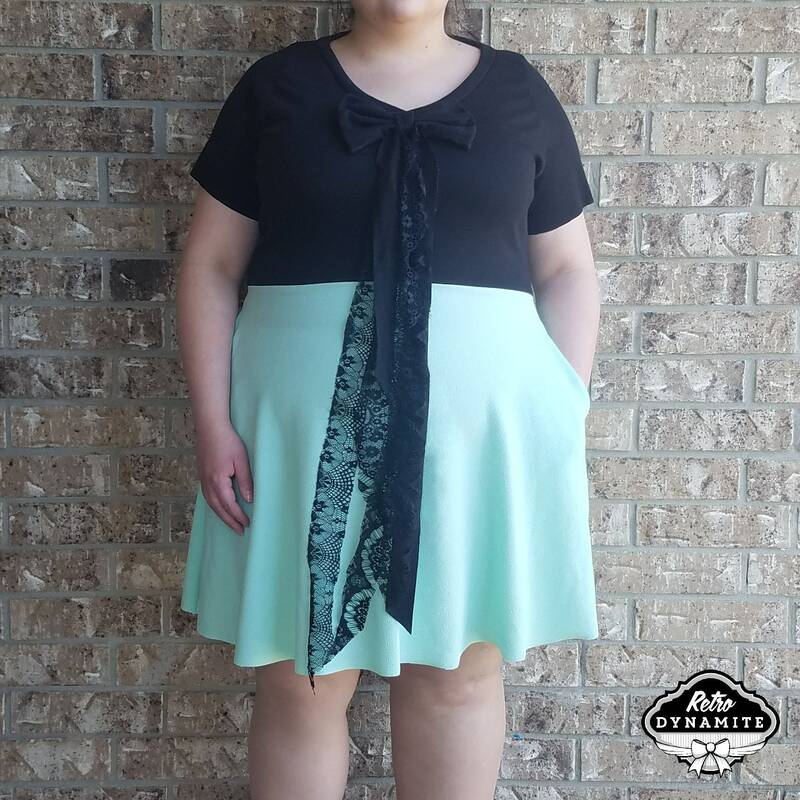 This dress can be customized to fit your size needs.